Ali Akhtar is the Financial Controller for Datamaran. 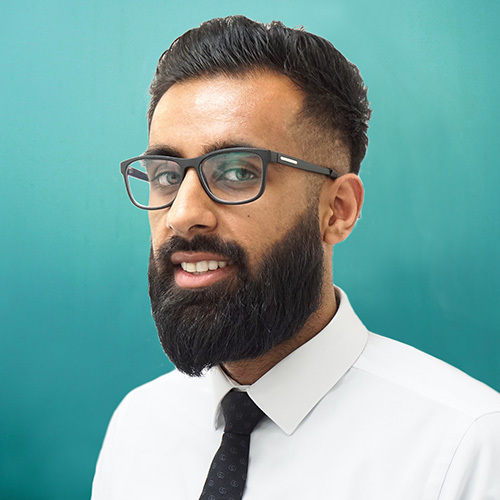 Ali is AAT Qualified, and holds BA Honours in Accounting from Glasgow Caledonian University. Before joining Datamaran, Ali spent four years at a small practice, and a year at KPMG. Ali enjoys working in the financial sector as he is good with numbers, and thrives on providing the relevant tools for others to succeed in business. Fun Fact: Ali is a lover of deep sea diving, but also has a phobia of sharks!